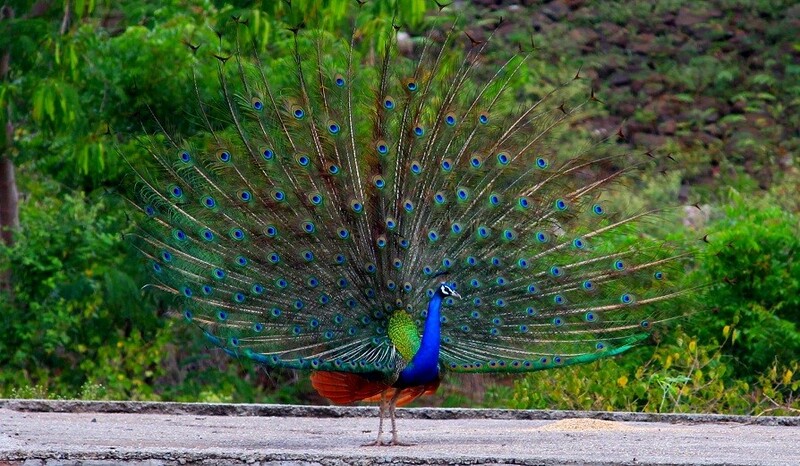 Morachi Chincholi by the name itself means a village of tamarind trees and town of dancing peacocks all around. It is situated near Ahmednagar-Pune Highway about 55 km from Pune. 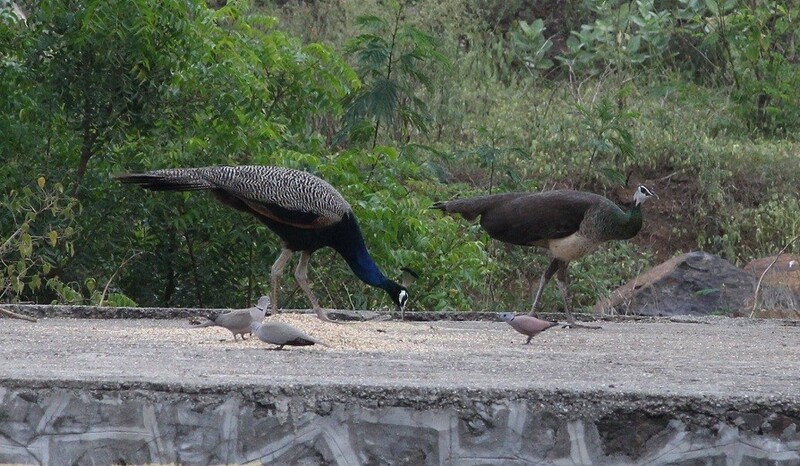 Even today one can find a lot of peafowl in the village. 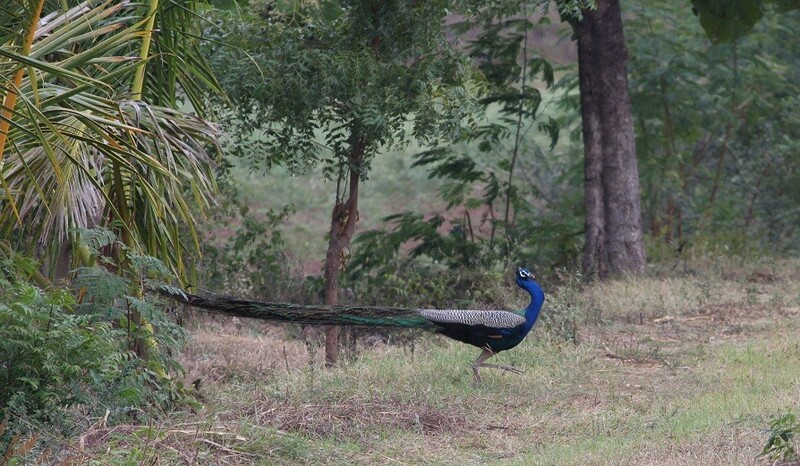 Morachi Chincholi showcases a true ideal Indian village with all traditional culture.Peacocks at this place are somewhat used to locals living in the village but are shy to tourists. Morachi Chincholi means a village of dancing peacocks.